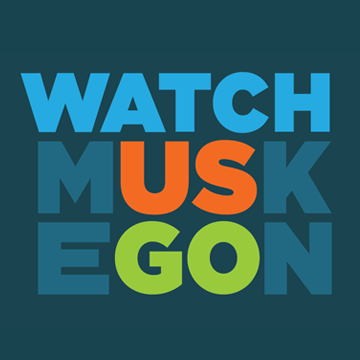 HealthWest is incredibly proud to be part of the Muskegon Community. This truly is a special place to live, work and play. Learn more about our community below! Huge offering of arts and culture on the Lakeshore, including museums, light houses, symphonies and theatres, and colleges. Myraid children’s activities including indoor/outdoor sports facilities, a Winter Sports Complex with a luge, Michigan’s Adventure amusement park, drive-in movies, and more.